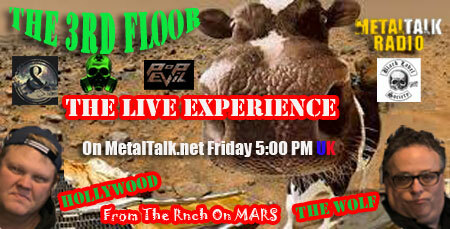 The 3rd Floor, Minnesota's top rock and Metal show, relaunches for 2018 here on MetalTalk Radio today, Friday 23rd February, and it's an action packed edition full of the top rock and Metal sounds around. 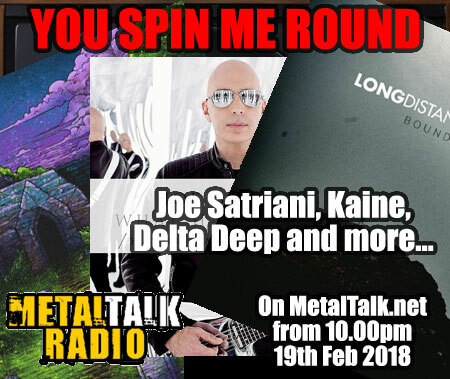 This week's You Spin Me Round show on MetalTalk Radio brought you new albums from Joe Satriani who is asking, 'What Happens Next'. Also included are new albums from Kaine, 'A Crisis Of Faith', Delta Deep with 'East Coast Live', Long Distance Calling with 'Boundless' and Heaven And Earth, 'Hard To Kill'. The show is presented by Deputy Editor Liz Medhurst and this week's show is available to enjoy right here. 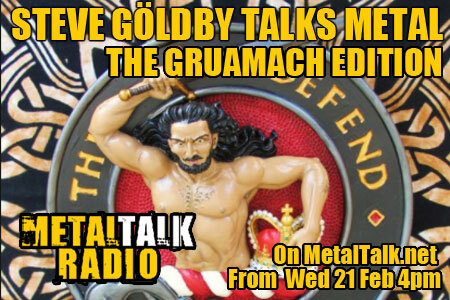 There are some real epics from Armored Dawn and North Hammer in this week's Steve Göldby Talks Metal show as well as brand new tracks from Lords Of Iron, 'Northern Steel' and John Steel featuring Doogie White on vocals. Doogie will be special guest on MetalTalk Radio soon as the new Michael Schenker Fest album is due for release the week after next, along with several new offerings from Dissonance Productions, three of which are featured in today's show including the latest from Desolation Angels. There's a lot to be said about this week's Piratefest featuring Alestorm at The Forum and there's some tremendous Pirate Metal playing on this week's show, as well as all the usual favourites and many, many surprises.